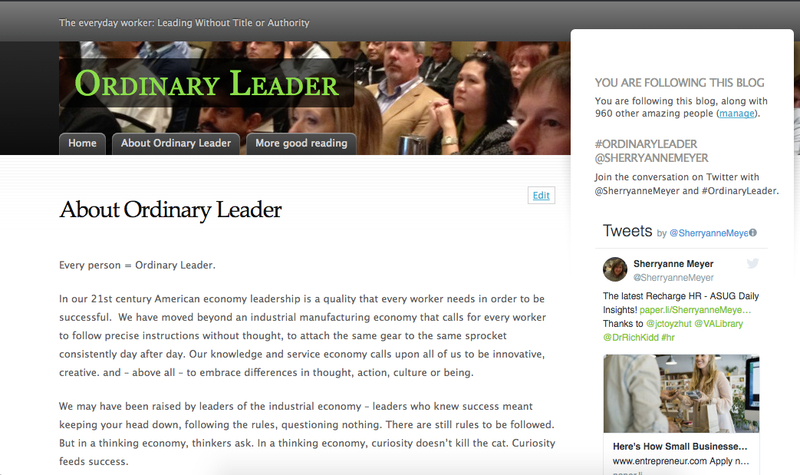 Ordinary Leader was was the start of my independent writing projects -- writing that was just for me and not for any other organization. 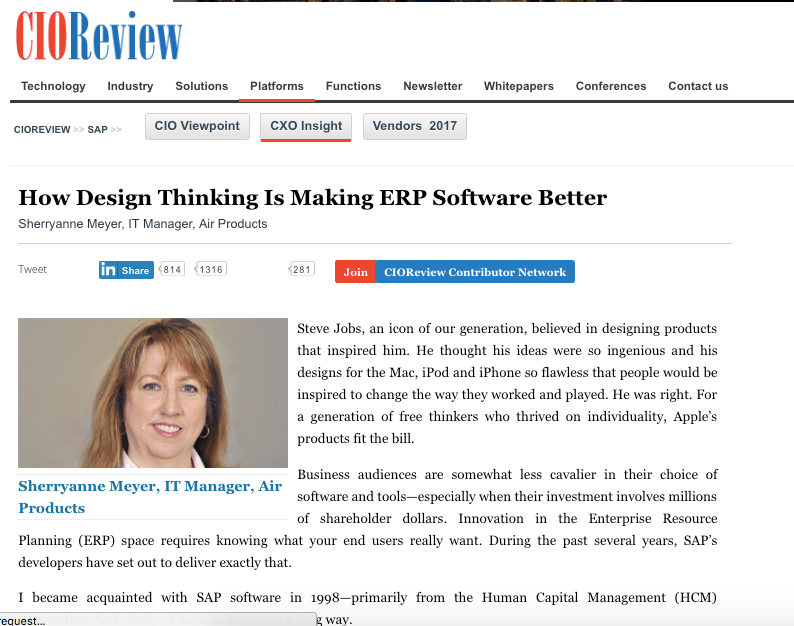 It is based on my early ideas (2010) that hierarchy was a dying idea and that for business to excel, every individual needs to be a leader. With High Heeled Standards, I began to incorporate my passion for diversity of thought and the application of that creative energy to business. This electronic magazine represents my own viewpoints and interests. 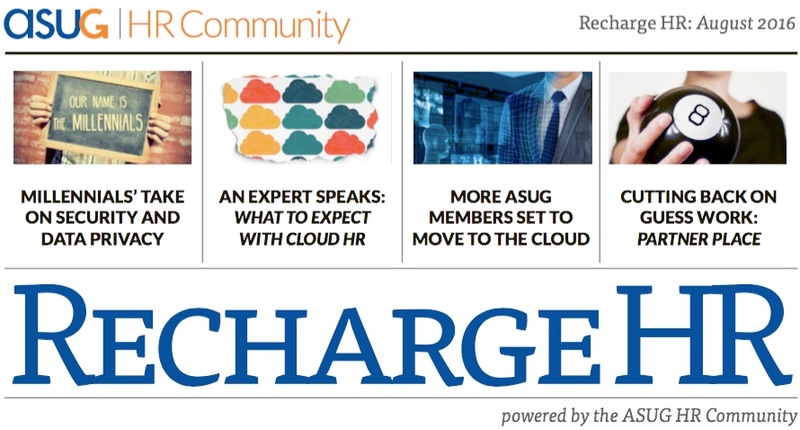 Recharge HR, however, was developed for the Americas' SAP Users' Group (ASUG) with a specific purpose in mind: to change the paradigm of ASUG as an SAP technical users' group. 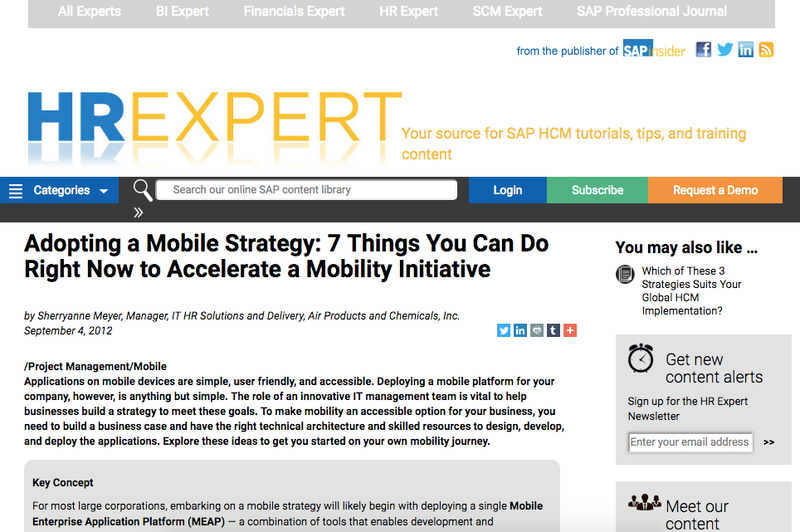 The electronic newsletter, created and distributed to more than 5,000 subscribers monthly includes my own and others' writing intended to inspire innovation in Human Resources. 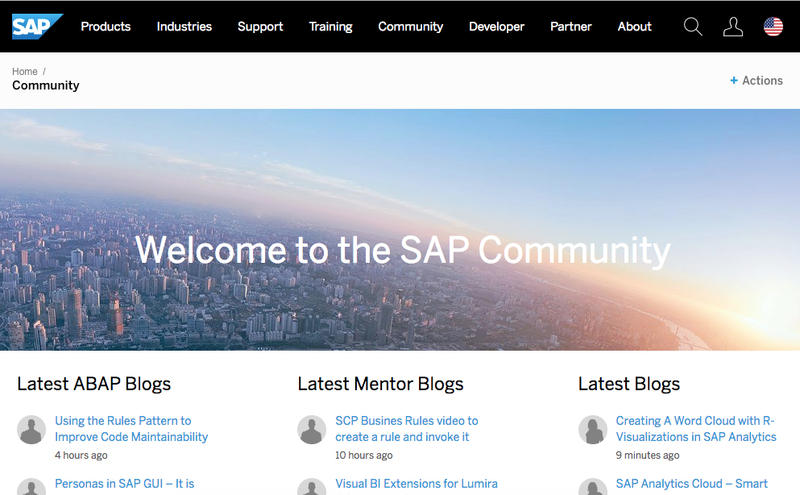 SAP Community Network: Video killed the radio star…”* - will on-premise survive the cloud attack? 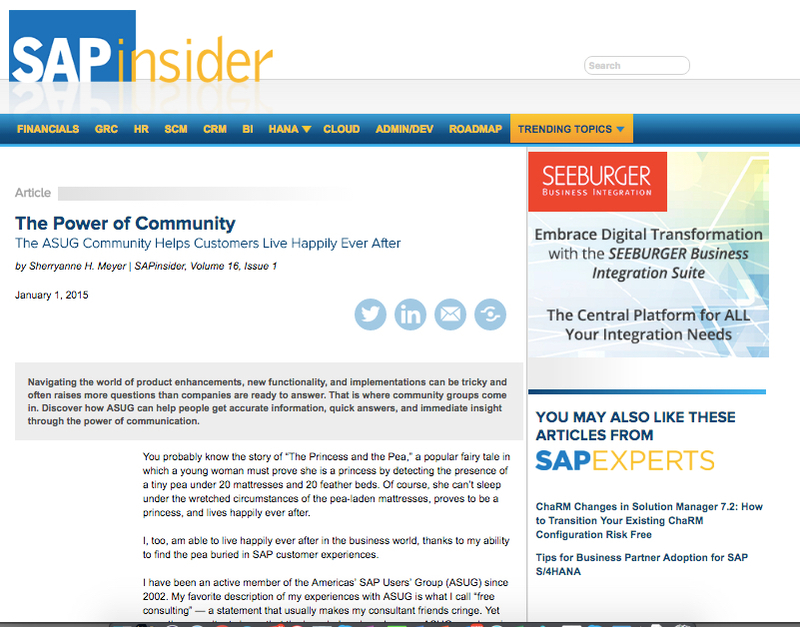 SAP Community Network, April 2011: What's the price of doing nothing?